This last 6 weeks has been a nice change of scenery for me, I had to make the move up north to the other island for some training on the track and to get my bearings in Cambridge which now has the home of cycling. 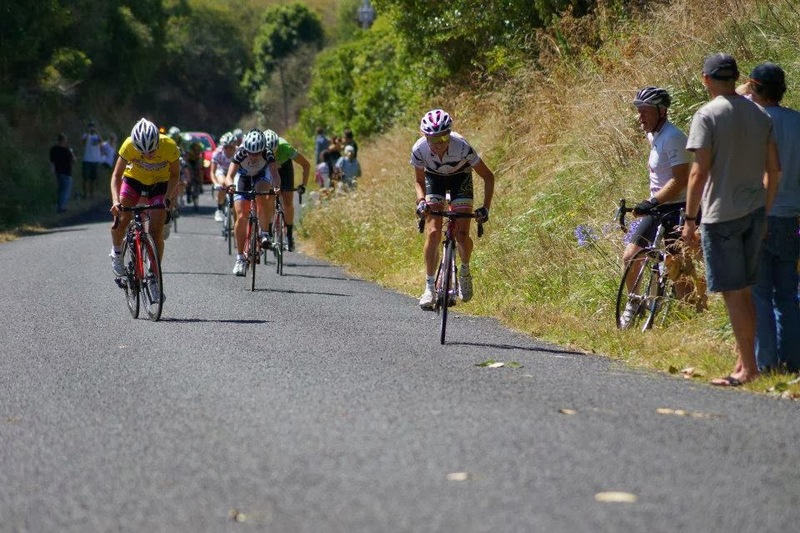 Unfortunately one week into it, I came down in a big crash at the Bev May women’s tour caused by the lead police car chucking the breaks on just in front a fast moving bunch. Luckily this time my injuries weren’t major and I quickly picked myself up and straightened everything out again including my cleat which had been knocked way out of place and in my state of high adrenaline tried to test my luck at continuing racing until my derailleur broke about 5km later.. Then again in my resistance to give up the race I tried to start the next stage on a quickly modified borrowed bike. needless to say the body wasn’t sending out the best sensations ever and I should’ve shut it down straight away to not risk further damage. After a nights sleep I realised I was back where I seem to be finding myself a lot recently which is back to basics, waiting for my body to heal and rehabbing. Each time I get to this situation I do learn new things about what to do and more importantly what doesn’t work...Swim, gym and stretch were my go to’s. 2weeks later I was on the bike doing my best to keep the pedals going. With only one hiccup where I pushed it a bit too hard and had to back right off again for a few days I will be back on the boards racing this weekend. The body is not in the form I wanted it to be in but sometimes you just have make the most of what you have got which is exactly what I’ll be trying out this week with a full on schedule! The last time I raced this much on the track all in one week was 3 years ago so it will be a good test for the body! I will be staying longer in NZ to build my leg back to full strength and find some form before I head out to the states to race for my USA team Vanderkitten. Bumpy start as usual but now lets go!